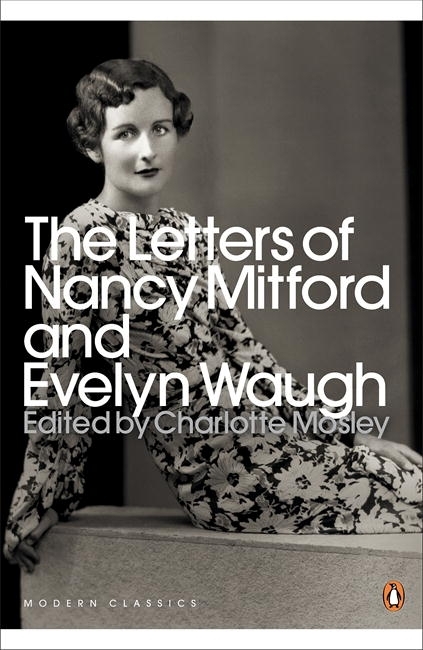 Nancy Mitford and Evelyn Waugh were two of the twentieth century's most amusing and gifted writers, who matched wits and traded literary advice in more than five hundred letters over twenty-two years. Dissecting their friends, criticizing each other's books and concealing their true feelings beneath a barrage of hilarious and knowing repartee, they found it far easier to conduct a friendship on paper than in person. This correspondence provides a colourful glimpse into the literary and social circles of London and Paris, during the Second World War and for twenty years after. 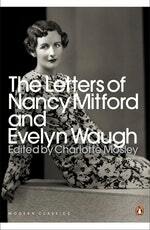 Love The Letters Of Nancy Mitford And Evelyn Waugh? Subscribe to Read More to find out about similar books.